Shop Lazaro's one-of-a-kind men's shirts. Crafted in-store, these shirts are for those who wish to stand out and be bold with their style. This blue button down shirt features the words "I Need More Speed" printed on the front, and long sleeves. The material is 100% cotton. These styles come from Rude Riders, a clothing label out of California that takes inspiration from American Biker styles and combines them with vintage and European elements. The unique mix of these styes are what make Rude Rider's apparel so fesh and exciting. This RR Crew shirt by Rude Riders is subtly printed with route 59 decals, roses, and skulls. Made from 100% cotton. These styles were curated from Rude Riders, a clothing label out of California that takes inspiration from American Biker styles and combines it with vintage and European elements. The unique mixture of these styes are what make Rude Rider's apparel so fesh and exciting. This super soft shirt by Rude Riders is made from 100% cotton. The back of this shirt features a subtle print of the words "Hawaii Tigers" and a roaring tiger. Rude Riders takes inspiration from American Biker styles mixed with vintage and European elements. The unique combination of these styes are what make the California-based clothing label so fesh and exciting. 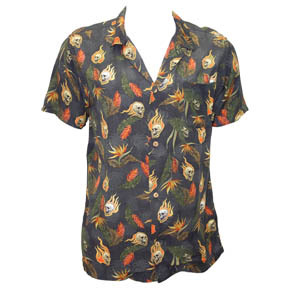 This Los Hawaian shirt by Rude Riders features a flaming skull pattern and the words "Hawaii Tigers" printed on the back. 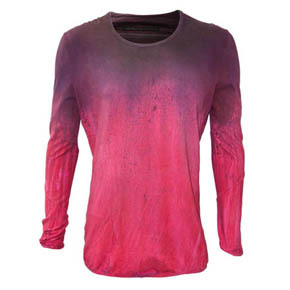 Lightweight and breathable, this shirt is made from 100% viscose fabric. Rude Riders is a clothing label out of California that takes inspiration from the styles of American Bikers combined with vintage and European elements. The unique combination of these styes are what make Rude Riders' apparel so fesh and exciting. 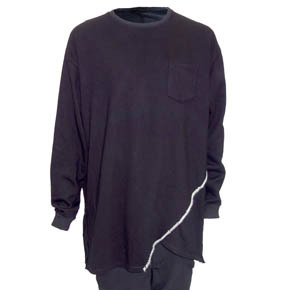 This handsome black long sleeve shirt is made from 100% cotton that was hand-dyed with care. 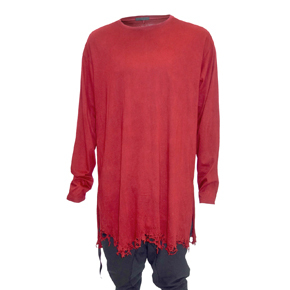 The destroyed bottom hem and hand stitched detailing make this shirt completely unique. If you like this style, but like more color, we also carry this shirt in red and blue. 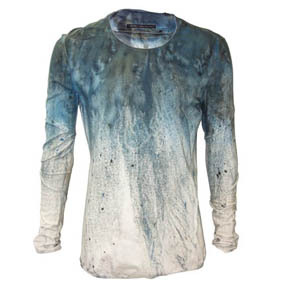 Made from 100% cotton, this handsome blue long sleeve shirt was dyed by hand. With a destroyed bottom hem and hand stitched detailing, this shirt completely unique and will certainly be a welcomed addition to your wardrobe. If you like this style, but blue isn't your color, we also carry this shirt in red and black. 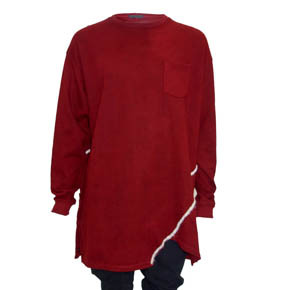 This handsome red long sleeve shirt is made from hand dyed 100% cotton. Featuring a destroyed bottom hem with hand stitched detailing, this unique shirt is unmatched in style and quality. This shirt is also available in blue and black. 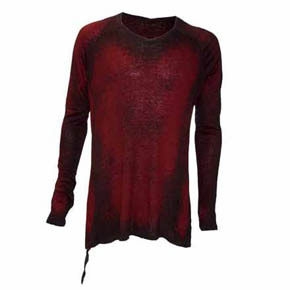 This red slash pullover is made from 100% cotton and features long sleeves with mohair hand stitching. 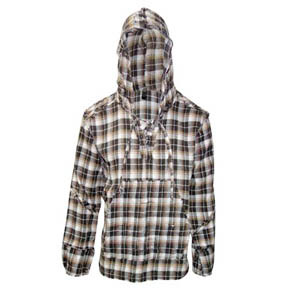 Perfect for chilly days, this ruggedly stylish shirt is the perfect addition to your Fall wardrobe. The unique design is available in two other colors, to fit all of your outfits. Please see our Slash Black Mohair Hand Stitch Long Sleeve Pullover and Slash Blue Mohair Hand Stitch Long Sleeve Pullover. 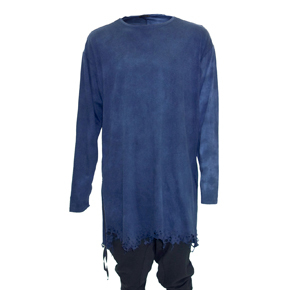 This blue slash pullover has long sleeves with mohair hand stitching. Made from 100% cotton, this ruggedly stylish pullover is the perfect addition to your Fall wardrobe. The unique design is available in two other colors, to satisfy any outfit combination you could possibly imagine. Available colors include Slash Red Mohair Hand Stitch Long Sleeve Pullover and Slash Black Mohair Hand Stitch Long Sleeve Pullover. 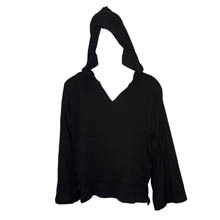 Made from 100% cotton, this black slash pullover features long sleeves with mohair hand stitching. 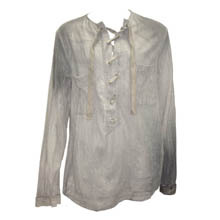 This ruggedly stylish shirt is the perfect addition to your Fall wardrobe. 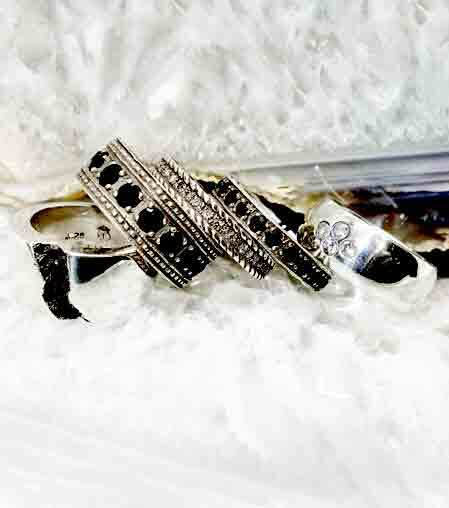 The unique design is available in two other colors, to pair with any variety of outfit choices. Please see our Slash Red Mohair Hand Stitch Long Sleeve Pullover and our Slash Blue Mohair Hand Stitch Long Sleeve Pullover. 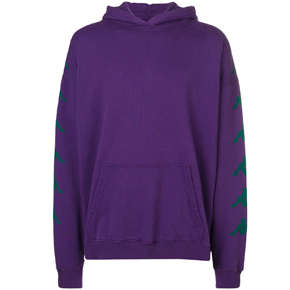 This oversized purple hooded sweatshirt features a kangaroo pocket on the front, ribbed hem & cuff, and green logo print down the sleeves. 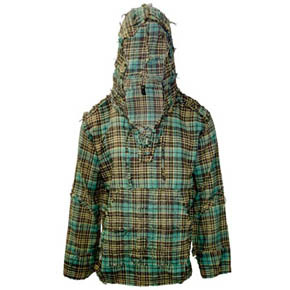 Made from 100% cotton, this sweater is completely breathable while still being warm. 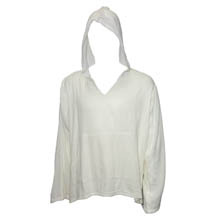 This relaxed sweatshirt is sure to be a favorite in your wardrobe. 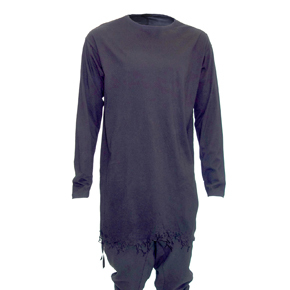 For a complete jumpsuit look, please see our Paura Tapered Purple Track Sweatpants. Made in Italy. 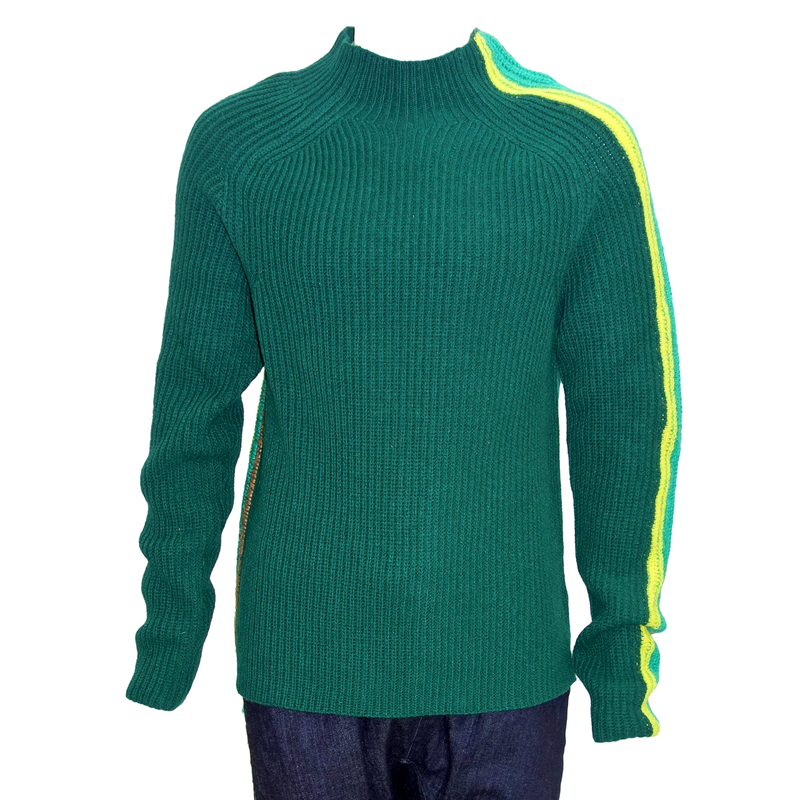 This black turtle neck pullover sweater features a vibrant green and blue color block pattern on the sleeves. Made from a mix of 4% mohair 22% polyamide 70% wool 4% acrylic. Made in Italy. 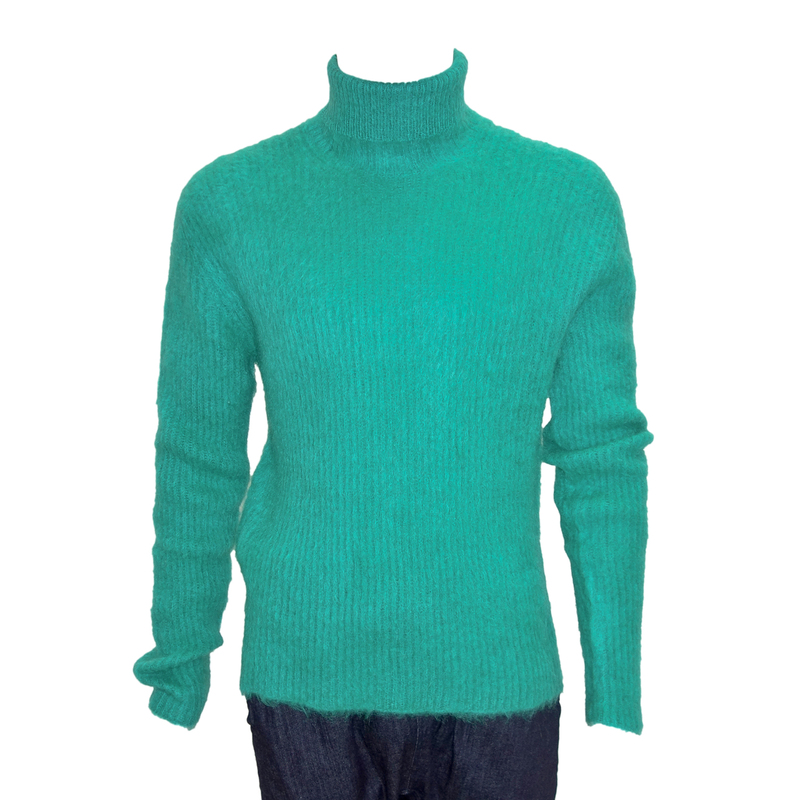 Pair this sweater with our Paura Green Velvet Corduroy Slim Fit Pants for a fashionable casual look. 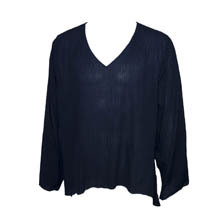 This textured knit sweater from Paura is made from a 26% mohair 42% polyamide 32% acrylic blend. Easily pair this sweater with a pair of slacks or jeans, or tie it around your waist as an accent to your outfit. No matter how you wear it, this versatile sweater can do it all. Made in Italy. 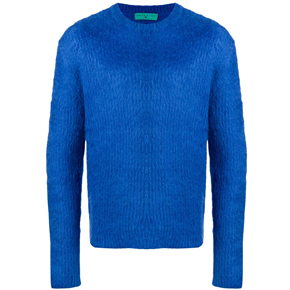 If blue is more your color, please see our Paura Royal Blue Mohair Wool Sweater. 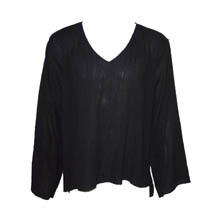 This textured knit sweater from Paura is made from a 26% mohair 42% polyamide 32% acrylic blend. 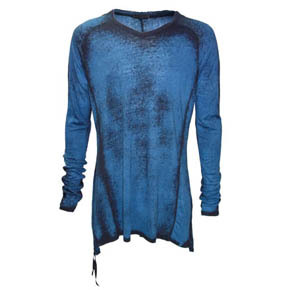 The royal blue color and rounded neck make this stunning sweatshirt really pop. Wear this sweater with a pair of slacks, or even jeans. This versatile sweater can do it all. Made in Italy. 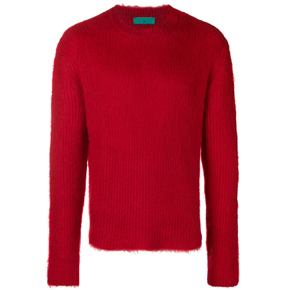 If red is more your color, please see our Paura Red Mohair Wool Sweater. 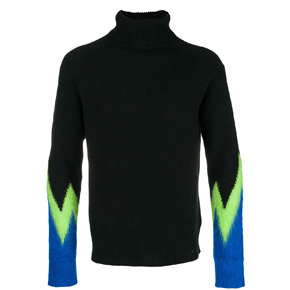 This black high neck stripe sweater is made from a hand-dyed 4% acrylic, 4% mohair, 70% wool, and 22% polyamide mix. Featuring a mohair stripe stitching detail with string detail down the left sleeve, slim fit and ribbed design, this sweater is the definition of sleek style. Made in Italy. If you like this look, please check out our Paura Green High Neck Stripe Sweater. 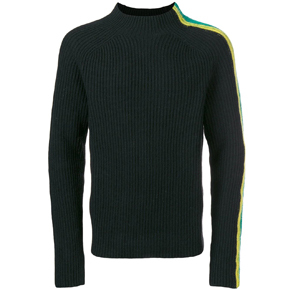 This green high neck stripe sweater is made from a hand-dyed 4% acrylic, 4% mohair, 70% wool, and 22% polyamide mix. Along with a slim fit and ribbed design, this sweater features mohair stripe stitching detail with string detail down the left sleeve. Made in Italy. If you like this look, please check out our Paura Black High Neck Stripe Sweater. 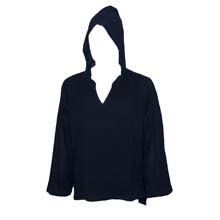 Made from 26% mohair 32% acrylic 42% polyamide, this knitted high neck sweater is soft, fashionable, and easy to wear. 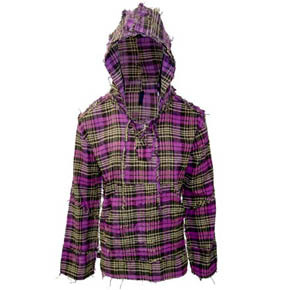 Pair with a pair of black or grey trousers for a simply stylish look. 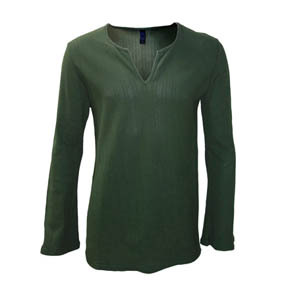 The dark green makes this sweater perfect for just about any occasion. Made in Italy. 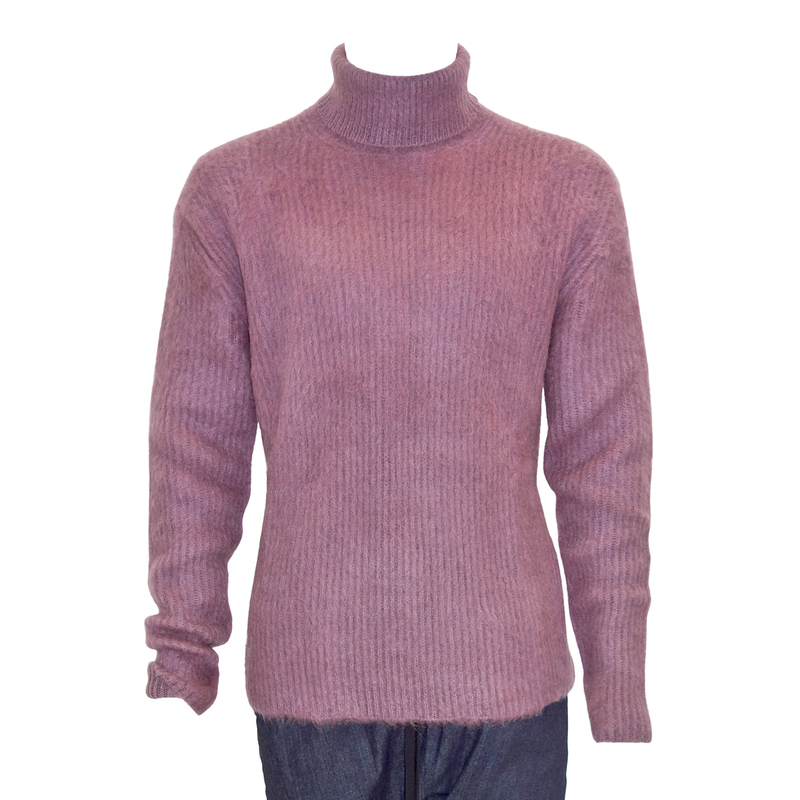 This knitted high neck sweater is made from 26% mohair 32% acrylic 42% polyamide. Pair with a pair of black or grey trousers for a timeless look. The mauve purple makes this sweater perfect for just about any occasion. Made in Italy. 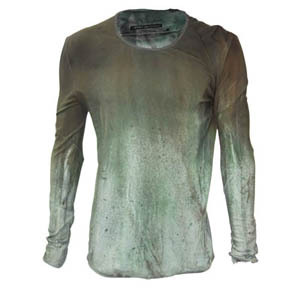 This dark grey cotton tee by Lazaro is perfect for the daring, fashion-forward man. 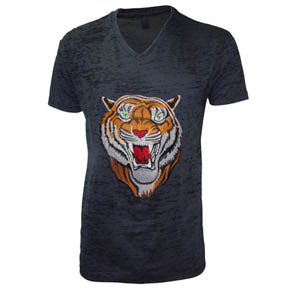 Featuring an embroidered lion on the chest, this fierce design is also available on a light gray shirt. Lazaro brings you a new exciting t-shirt for the fearless Lazaro man. 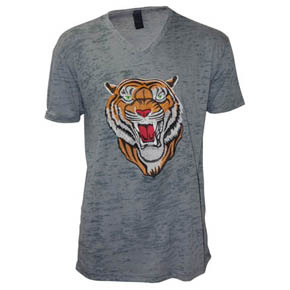 This light grey cotton tee features an embroidered lion on the front. This design is also available on a dark gray shirt. Dragons have long been known as a symbol of power, leadership, and protection. 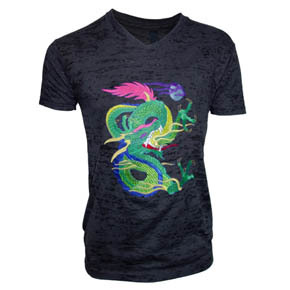 Discover all these qualities within yourself while wearing this bold t-shirt featuring a chinese-style dragon baring his claws in a show of fierceness. Also available in light gray and dark gray. Known as a symbol of power, leadership, and protection, Dragons have long been a symbol for the bold. 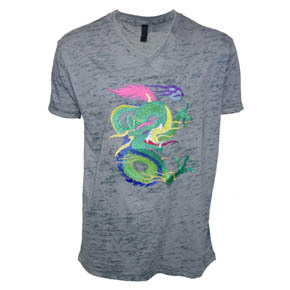 This daring light gray t-shirt by Lazaro features a chinese-style dragon baring his claws in a show of fierceness. Discover all these qualities within yourself while wearing this unique t-shirt. Also available in dark gray and green. 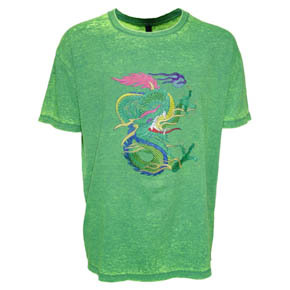 This daring t-shirt by Lazaro features a chinese-style dragon baring his claws in a show of fierceness. Dragons have long been known as a symbol of power, leadership, and protection. Discover all these qualities within yourself while wearing this bold t-shirt. Also available in light gray and green. 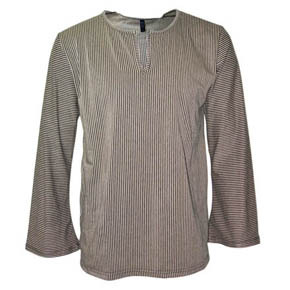 This 100% cotton, taupe and black striped shirt by Lazaro features flared sleeves and slot-style neckline. This shirt gives off a chill, boho vibe that is perfect for hanging out with friends or even a relaxing day at the beach. 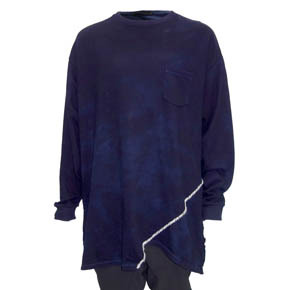 This Kmrii long sleeved shirt is here for a limited time only! Crafted from 50% modal and 50% linen, this shirt is lightweight and comfortable. This shirt features a bold royal blue and black spray color which is sure to make a statement no matter where you wear it.